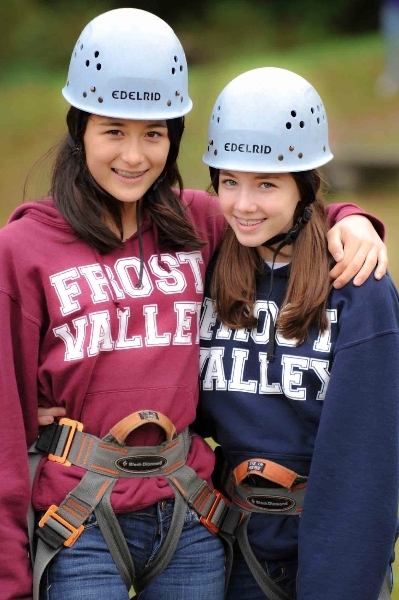 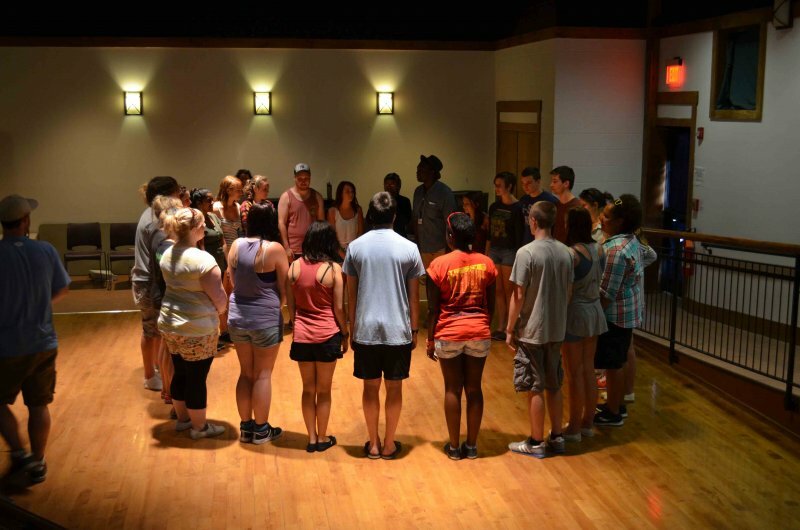 At Frost Valley YMCA, we are a culture of caring based on empathy, respect, and empowerment. 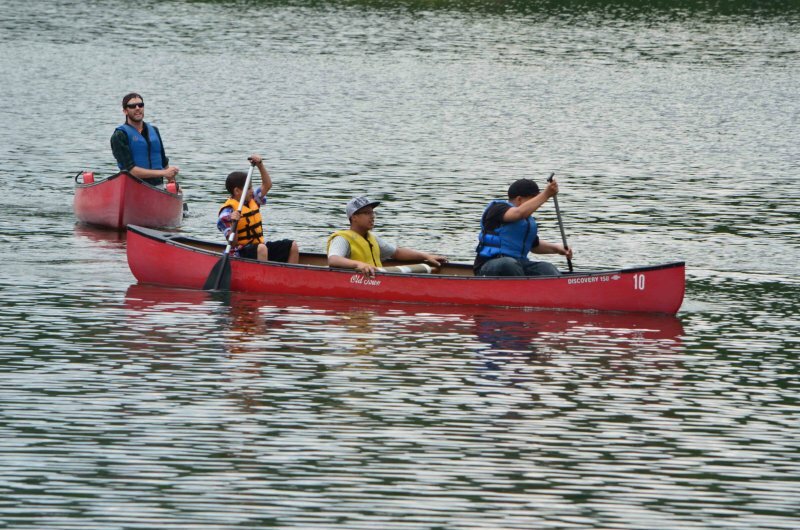 We welcome everyone, including campers with developmental disabilities, and campers with chronic kidney disease. 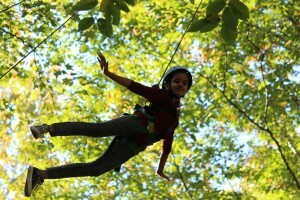 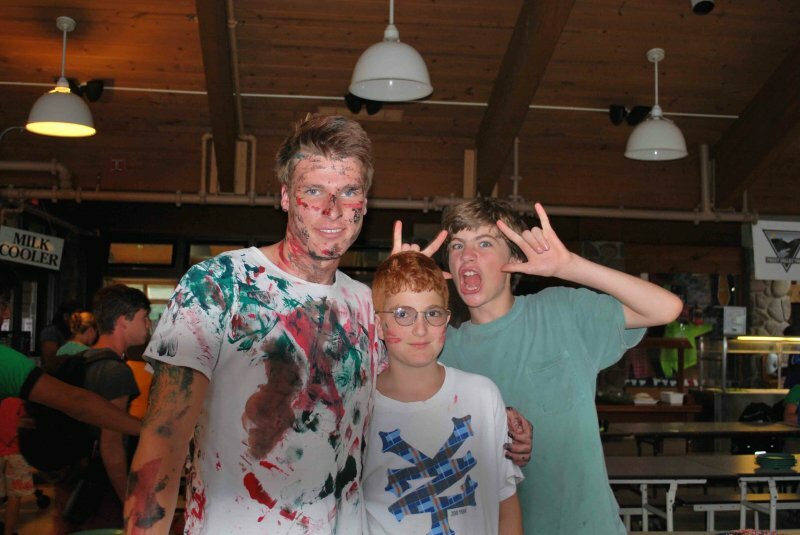 Our Specialty Camp Programs foster development, independence, and joy in all of the children who attend. Along with the wider camp community, children with disabilities and chronic health issues learn about, and come to appreciate, the differences in one another–and friendships flourish. 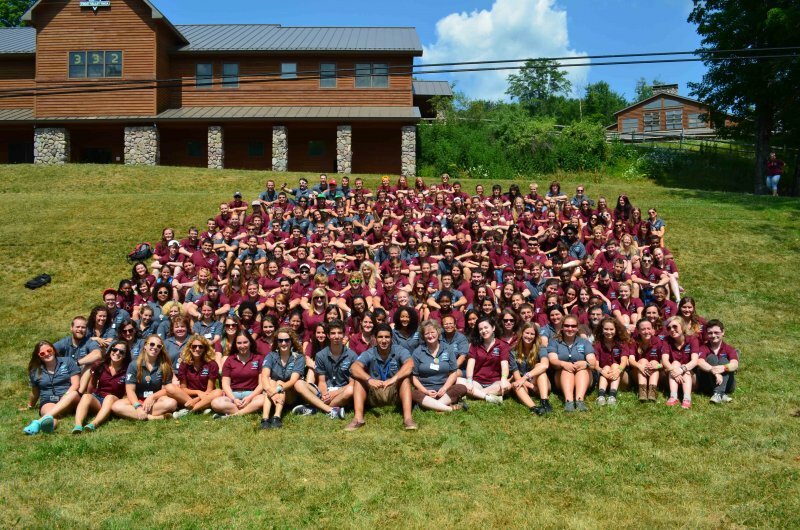 Both our counselors and on-site medical staff in the Guenther Family Wellness Center are well-trained and have vast experience working with children of differing abilities, ensuring that all are safe and secure while they experience the thrills of summer camp. 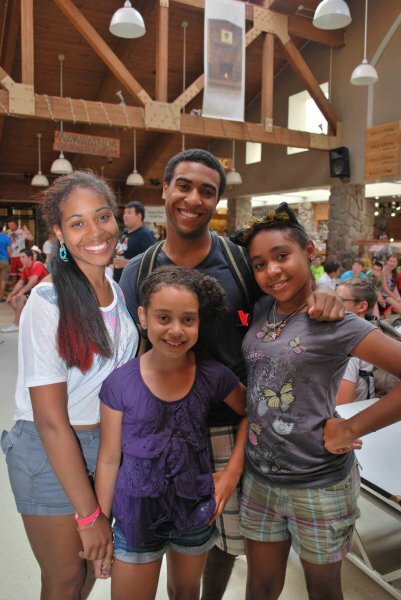 Learn more about our Mainstreaming At Camp (MAC) Program or our Kidney Camp Program.